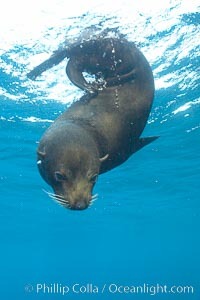 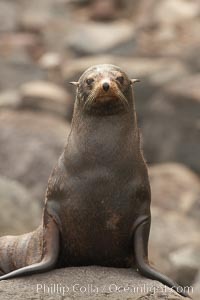 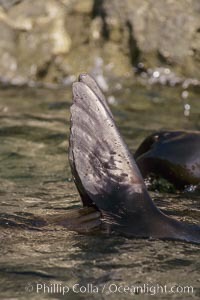 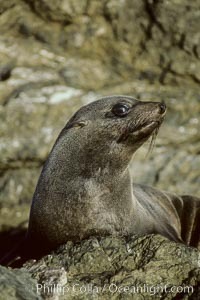 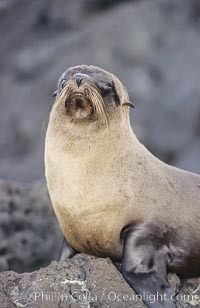 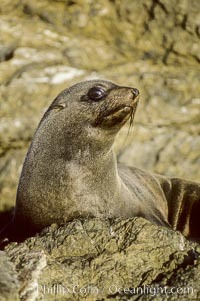 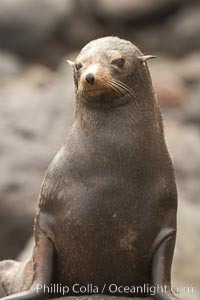 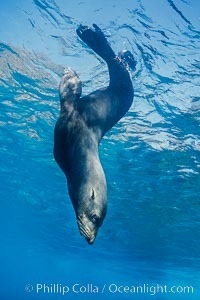 Guadalupe fur seal, Islas San Benito. 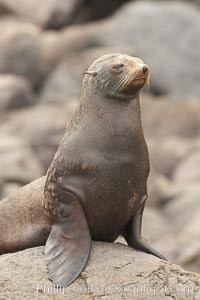 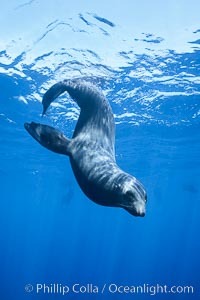 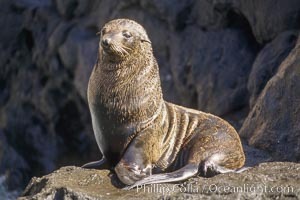 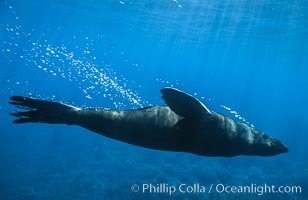 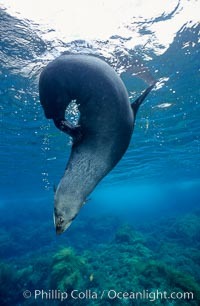 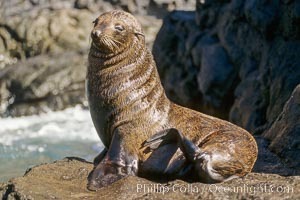 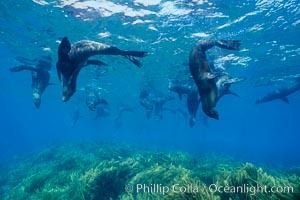 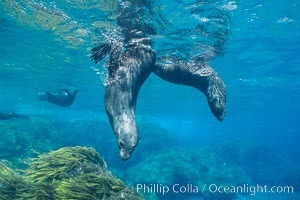 Galapagos fur seal, Darwin Island. 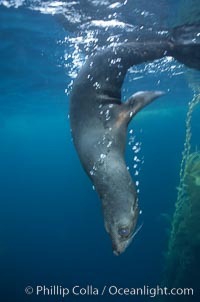 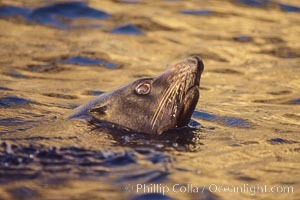 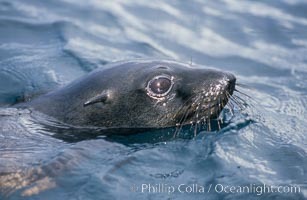 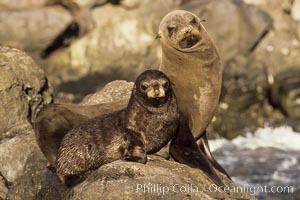 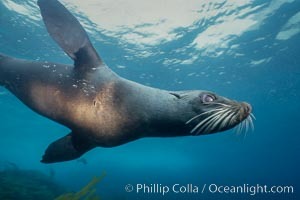 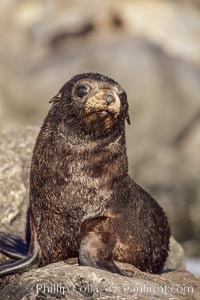 Guadalupe fur seal, San Benito Islands. 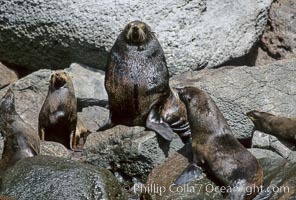 Guadalupe fur seal foreflippers, thermoregulating, San Benito Islands. 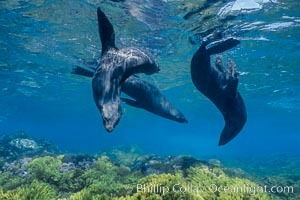 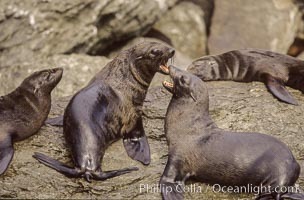 Guadalupe fur seals, two males fighting, Islas San Benito. 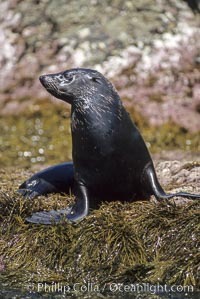 Guadalupe fur seal, bubbles emitted by dense fur coat. 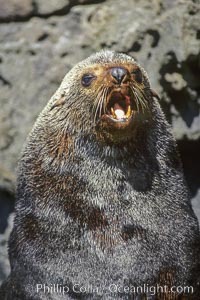 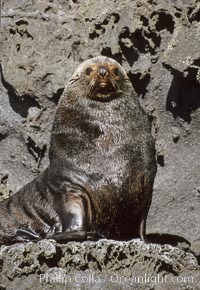 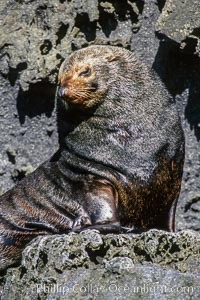 Guadalupe fur seal, adult male in territorial posture. 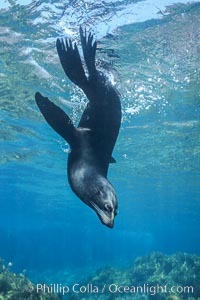 Adult male Guadalupe fur seal.